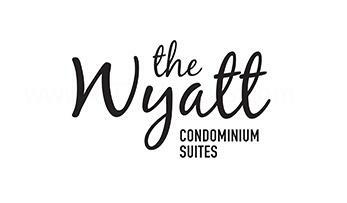 The Wyatt Condominium Suites is the Newest Addition! The Wyatt Condominium Suites is a new condominium development currently in pre-construction at Dundas Street East and Sumach Street in downtown Toronto, Ontario by Daniels Corporation. It is part of the Regent Park Community Revitalization project on 69 acres and once completed in about 10 to 15 years, it will have about 12,500 residents living there in 5,115 units. Suites for The Wyatt Condos start from the low $200,000's. The Wyatt Condos will be developed by Daniels Corporation and will feature studios tothree-bedroom suite designs and is located in "Toronto's thriving downtown East" in Regent Park. Daniels is the developer and builder for the entire Regent Park Community Revitalization project. This project includes the OneCole Condominiums which was the first residential condominium in this community, the OnePark West which is located in the new central park, Paintbox Condominiums "which rises from the new Arts & Cultural Centre" known as the Daniels Spectrum, the One Park Place which is next door and The Bartholomew which is currently on sale and consists of a collection of condominiums and townhouses. The Wyatt Condominiums will be the newest addition to this "award-winning Regent Park revitalization" project. The Wyatt Condominium Suites is located near the Regent Park Aquatic Centre and is just west of the Don Valley Parkway and south of the Riverdale Farm. It will be also situated near the "new exciting MLSE Athletic Grounds" on 2.8 acres and whichwill have a new basketball court, a refurbished hockey rink, a running track and a new soccer/cricket pitch once completed. The Wyatt Condominiums is also located to accessible public transportation with the TTC bus stops within walking distance. Located a few minutes drive away is the CF Toronto Eaton Centre, the Phoenix Concert Theatre, the Allan Gardens, the Cabbagetown neighbourhood, Yonge-Dundas Square, St. Lawrence Market and the Distillery District neighbourhood. The Wyatt Condos is located close to schools such as the Regent Park School of Music, York University Regent Park Site, Ryerson University, George Brown College, Nelson Mandela Park Public School, ukuleleHIGH, Regent Park/Duke of York Public School, Lord Dufferin Junior and Senior Public School, TAIE International Institute and St. Paul Catholic School. 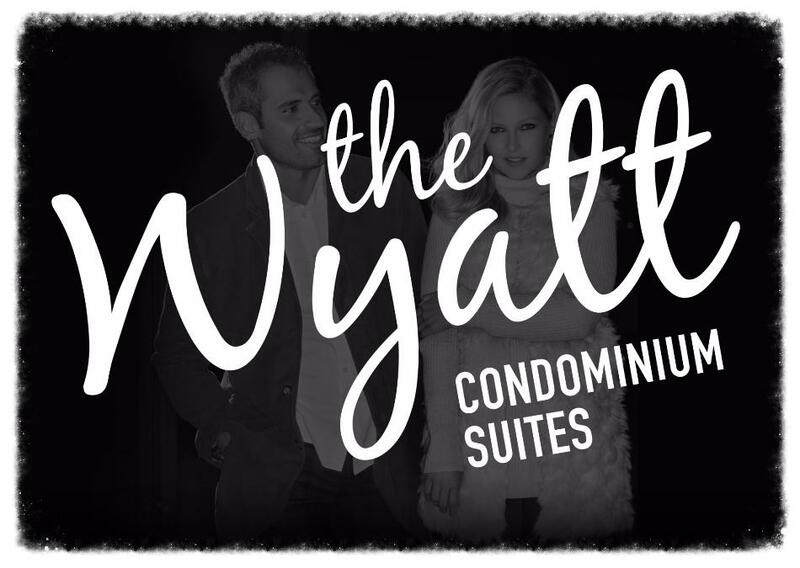 Register with us today for more information on The Wyatt Condominium Suites by Daniels Corporation! For more information, please register today for The Wyatt Condos. Register today for the Floor Plans and Price List. Please call or click the Register Now button in order to register with us to receive updated information for this project.